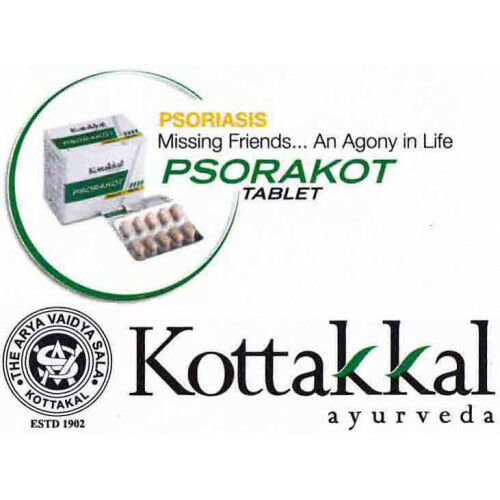 Psorakot tablet is based on the time tested preparation Patolakaturohinyadi Qwath (Ref: Ashtanga Hrudayam) used to treat Psoriasis and related Pitha dominant diseases. The unique herbal combination helps in balancing the tridosha and reduces the inflammation in Psoriasis condition. 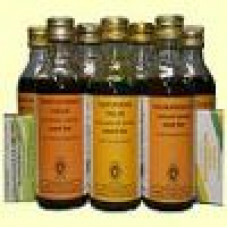 It is also helpful in treating other skin disorders and scabies. 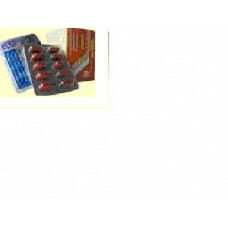 The tablet is helpful in boosting immunity, which helps in managing Psoriasis. 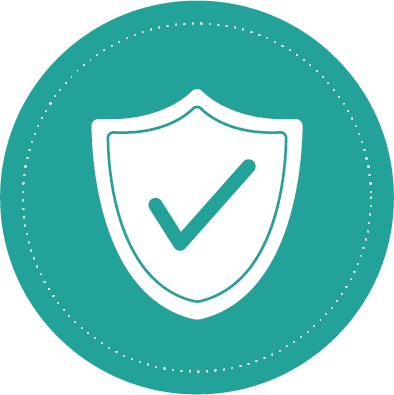 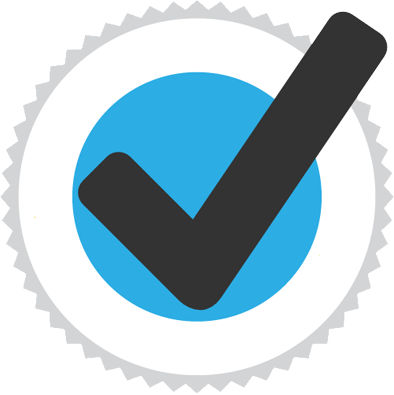 Indications: Psoriasis and skin disorders.